Next Course April 23rd !" 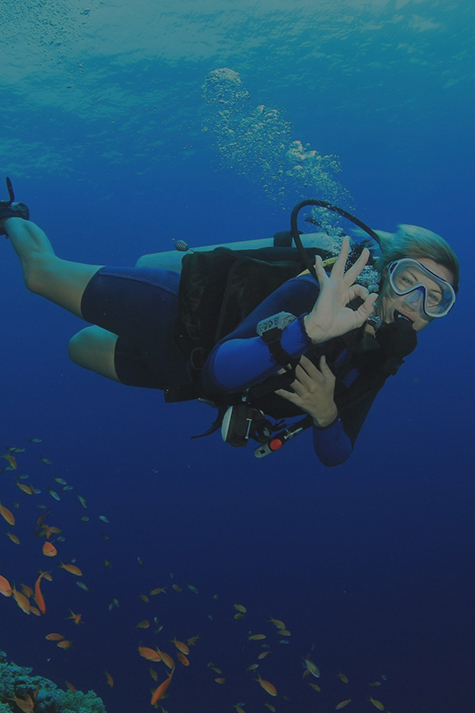 Innerspace Divers Supply takes pride in providing our customers with a fully stocked shop and a vast selection of product and service choices. We have proudly served Toronto and the GTA over the past 40 years. Give us a call for more information or better still, stop by and visit us at our facility in Pickering, Ontario. We are conveniently located just off highway 401. We carry wetsuits for all water conditions suitable for snorkeling, diving and all other water sports. 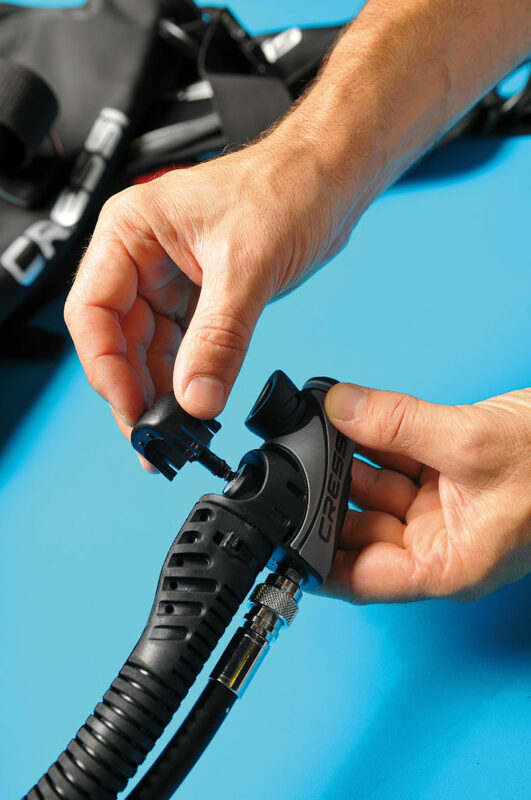 We also carry SCUBA equipment by some of the finest manufacturers in the industry: ScubaPro, Mares, Cressi, Genesis, Henderson, Pro Dive and many more! All of us at Innerspace Divers Supply take pride in our reputation as one of the leading SCUBA Training Centres in southern Ontario with instruction for all levels of certification. Our instructors are sanctioned by the NAUI, PADI and TDI/SDI certifying agencies. 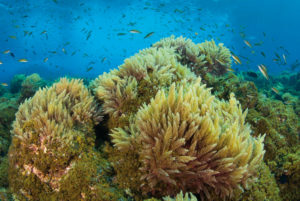 We stock a wide selection of snorkeling products and accessories for beginners on vacation or experienced free divers. Whether you are looking for snorkeling equipment to take to the cottage or that tropical vacation, we have what you are looking for! 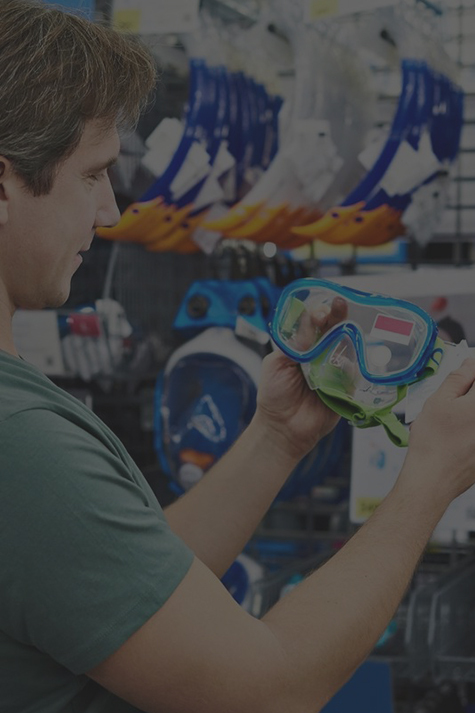 In addition to being a full sales centre, Innerspace Divers Supply also maintains a well-stocked rental department, Air and Nitrox Fill station and complete equipment servicing. © 2018, Innerspace Divers Supply. All Rights Reserved.